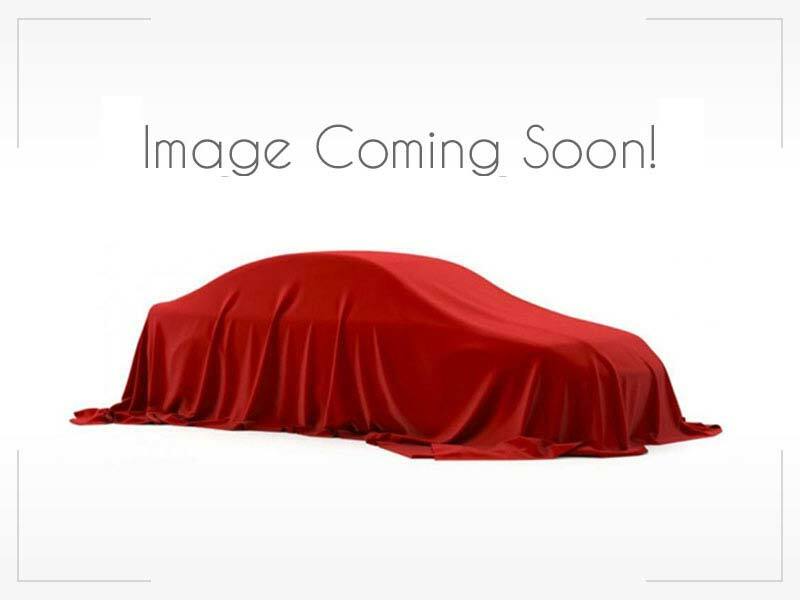 2008 INFINITI FX35 $11,995 2017 Chevrolet Impala Call for Pricing. 2013 Chevrolet Malibu Call for Pricing. 2017 Subaru Legacy Call for Pricing. 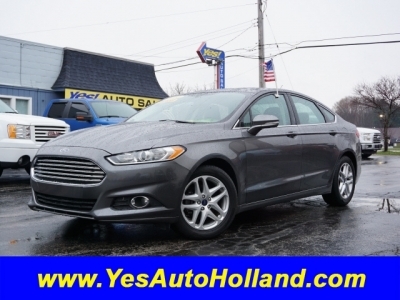 2014 Ford Fusion Call for Pricing. 2017 Subaru Legacy Call for Pricing.